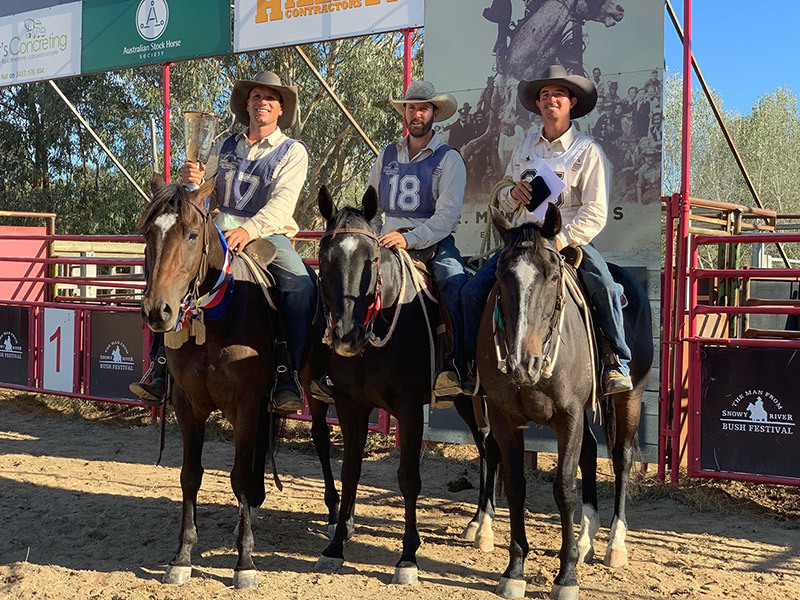 The 2019 Man From Snowy River Challenge is an absolute showcase for the Bonlac Gigolos. 67 starters, just 3 Bonlac Gigolos, yet they placed 1st, 2nd & 4th. Congratulations to all 3 on an outstanding result. 4th – Dolgwili Norman & Morgan Webb.